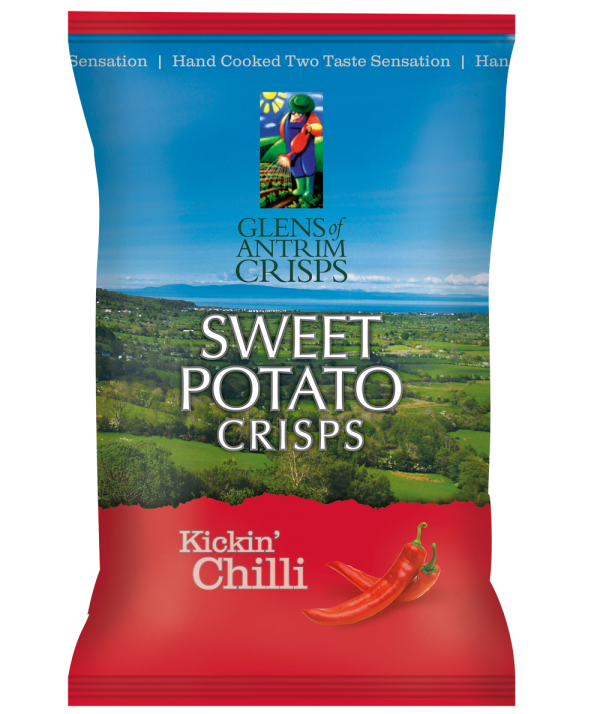 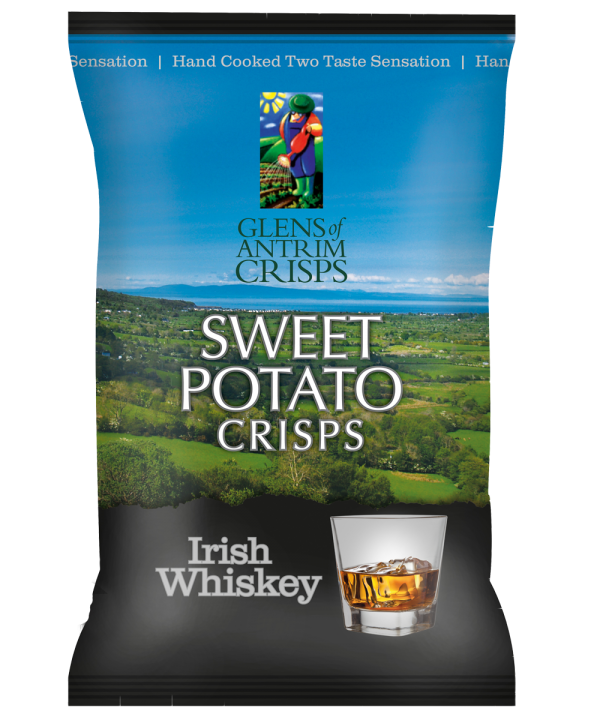 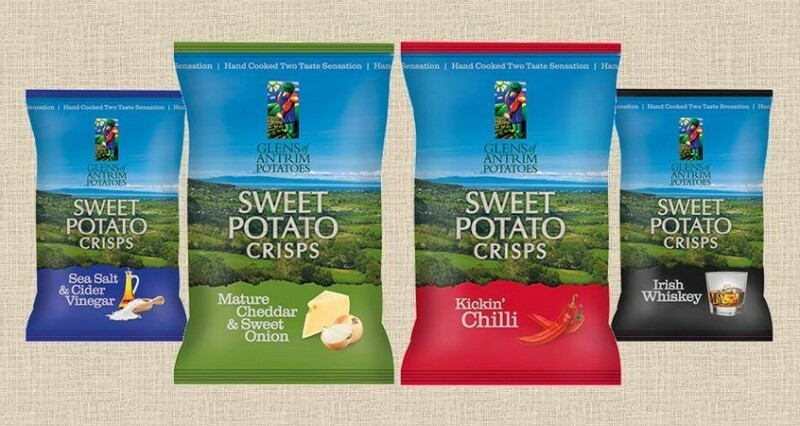 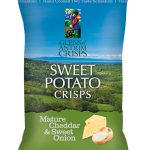 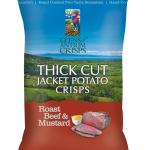 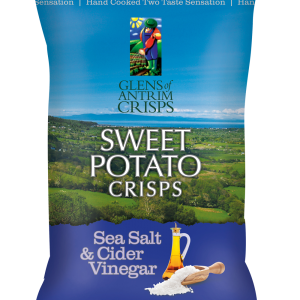 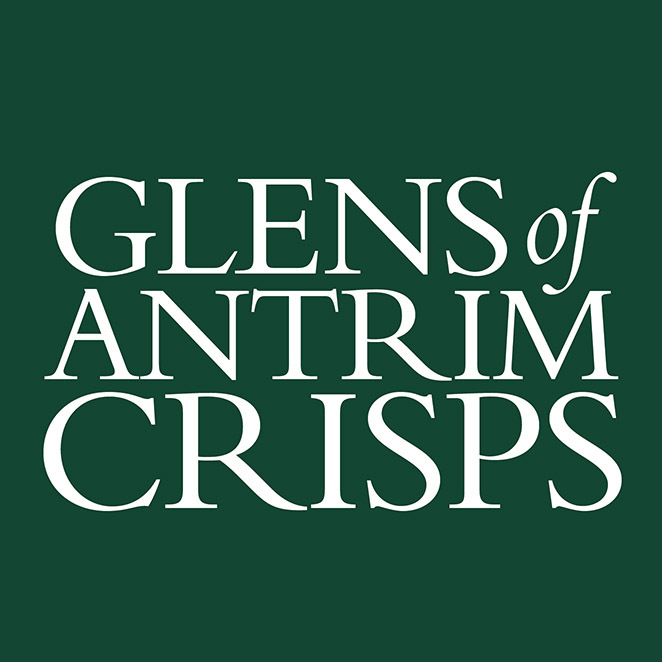 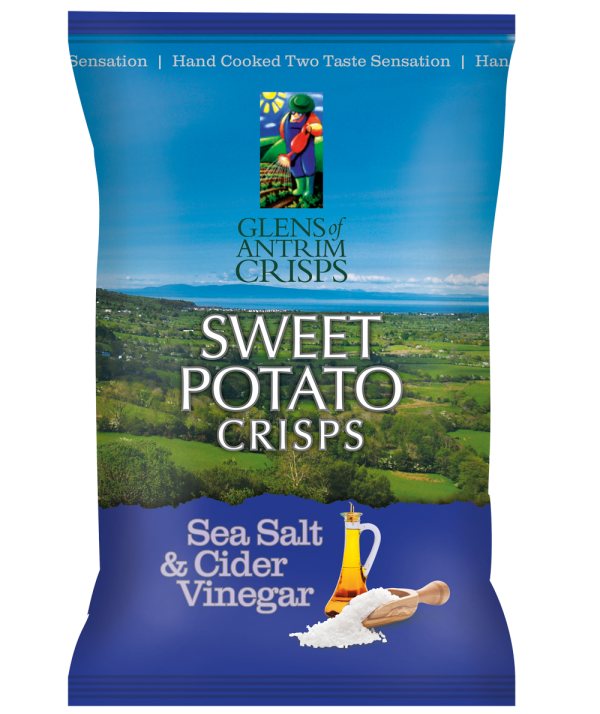 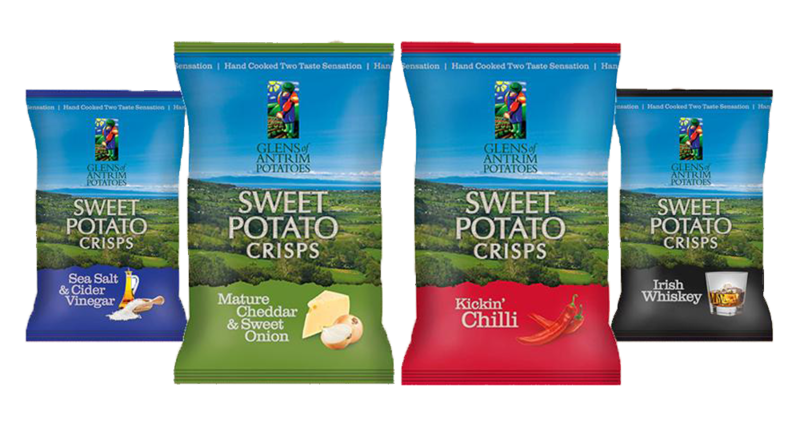 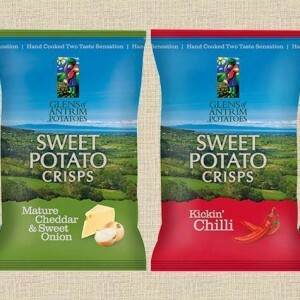 GOA Sweet Potato Crisps mixed box of 12 x 100g inc.
Orange Sweet Potato with Sea Salt and Cider Vinegar flavour. 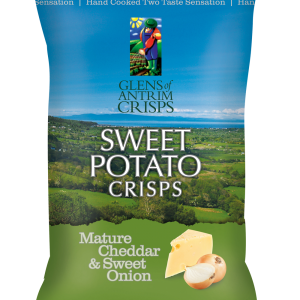 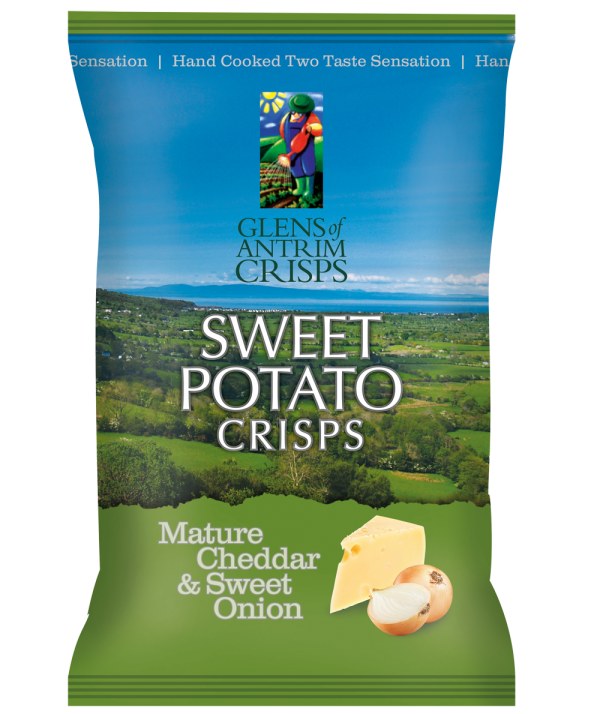 Orange Sweet Potato with Mature cheddar and Sweet Onion flavour. 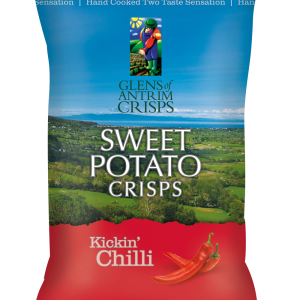 Orange Sweet Potato with Kickin’ Chilli flavour.